Ever wonder what would happen if a serious tornado hit North Texas? Ever wonder what would happen if an "F5" tore through North Texas? So has Dallas Red Cross, which decided to make a short film about the aftermath. 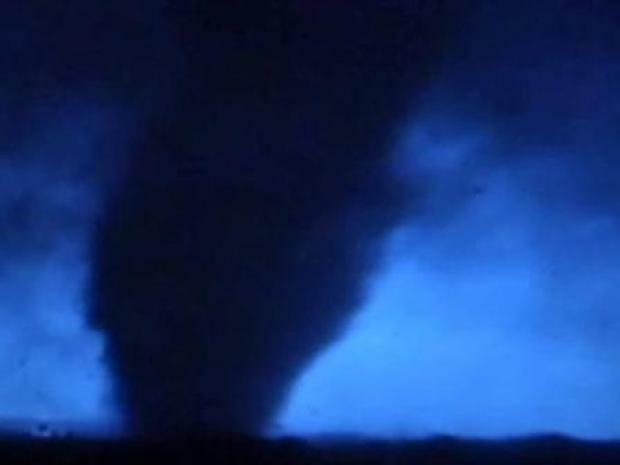 The 18-minute film shows regular people -- some prepared, others not so much -- dealing with the aftermath of a serious tornado. 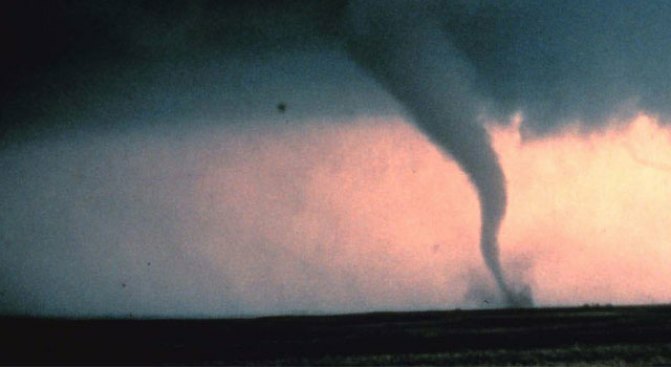 The movie is based on the destruction of the tornadoes that tore through Oklahoma in 1999. If the same tornado system came through North Texas' major counties, hundreds would be killed and close to 40,000 people would need immediate housing, said Anita Foster, of the Red Cross. The Dallas Red Cross shows North Texas what the aftermath of a major tornado would look like. "We can only shelter 8,000 people, so there's a gap," she said. "We would need 14,000 volunteers. Right now, we have 3,300. An F-5 through the Metroplex, it's pretty frightening to think about." The common theme in the movie is that the Red Cross will be there to help. Carly Niedecken, who volunteers her time in Arlington, pledged to help more after seeing the movie. "It's important," she said. "That could be any of us in there that are in need, and some people have to step up and volunteer their time." Foster said she hopes the movie will inspire people to give blood, money or time. She said she thinks it's working so far. "People have come out and said, 'I finally get it. This is what the Red Cross is asking for every time we're asking for that time, money and blood,'" she said. The Dallas Red Cross plans to put the movie on YouTube soon. The actors worked for free, but the Red Cross spent $5,000 in production costs. The organization said it expects the film will make the money back in donations and volunteer time.